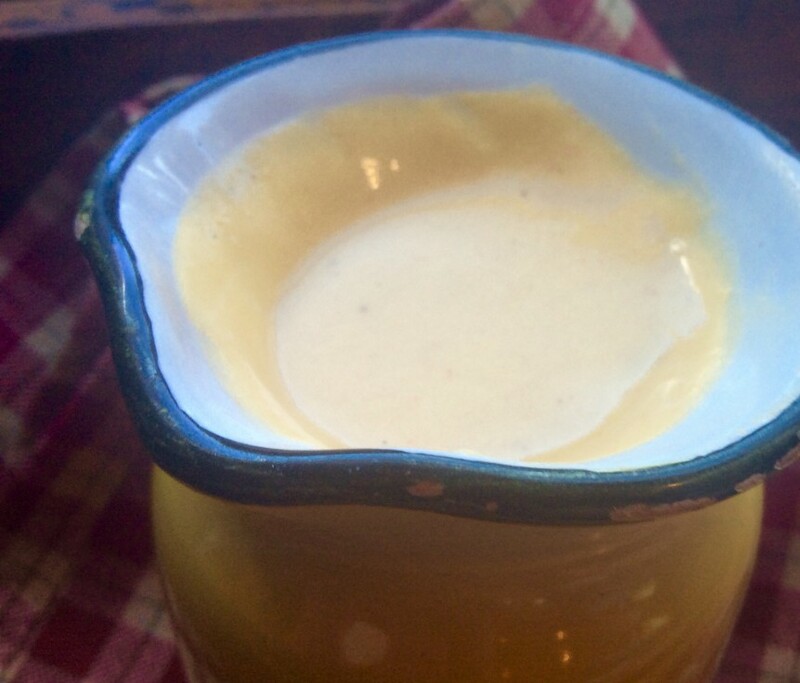 Cheddary Cashew Cheese Sauce - Vegans Eat What? Vegans Eat What? Drizzle this sauce over taco, scrambles, cooked pasta or vegetables ~ basically anywhere you want a nice cheddary-flavored sauce. In a blender, combine 2 cups of water, the cashews, nutritional yeast, onion, smoked paprika and salt. Pour the cashew mixture into a medium saucepan and bring to a simmer over medium heat, whisking continuously. Once the mixture comes to a simmer, lower the heat slightly and continue cooking and whisking until fairly thickened. This will take 10 to 15 minutes total. This pourable sauce can easily be made thicker by simply using less water.